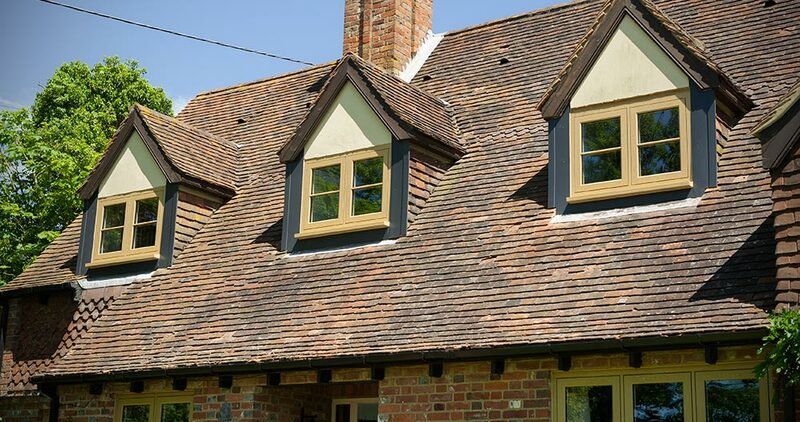 Emerald Windows and Doors have a great local knowledge of the Oxford area, having carried out thousands of window installations all across the South region. We have the local knowledge necessary to make any Oxford homeowner’s home improvement dreams come true, with an eclectic range of products to suit almost every property and taste. As well as great style, amazing performance is guaranteed with every piece of double glazing we install, coming ‘A’ rated as standard. In addition to our double glazed windows, doors and conservatories, we offer a full home improvement service, renovating your property’s roofline by fitting new fascias and soffits. Whether you live in a modern or traditional-style property, every one of our windows, doors and conservatories can be styled to compliment your home perfectly. Thousands of windows installed in the Oxford area. The home of the prestigious University of Oxford and a glorious city full of historical architecture and sights, Oxford is a location rich of history and has continued to evolve throughout the decades. For reasons such as this, the city is full of property’s that ooze charm such as the private houses built around Woodstock Rd in the 1920’s or the new homes built in Botley in the 1930’s, all just waiting to be complimented by a timber-effect window from Emerald that provides comfort as well as style. If there’s a particular project or section of the house you’re thinking of improving, we can work with you to fully realise your ambition. Why not let in the breeze with one of our smooth sliding sash windows or more successfully let the outside into your home with one of our French and patio doors? We’re sure to have something sure to breathe new life into any space. A family-owned, family-run company since 2004, we treat every Oxford home as if it is our own when performing any new installation or renovation. Every single one of our windows, doors and conservatories triumph in providing homes with a thermally efficient, low maintenance and readily secure solution that will ensure you live as comfortably as possible. It’s highly possible that we’ve helped a homeowner not too far away from your home. Whether it’s a selection of shaped windows near Cowley shopping centre, a conservatory for a home on Headington Hill or a composite door on Queen street. All of our customers can benefit from the peace of mind of knowing that our team is both FENSA and CPA accredited to assure a high standard of quality and service, with products that are all covered by a generous 30-year guarantee.